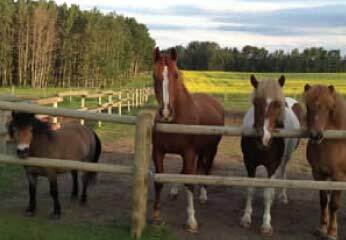 Sue McIntosh is the founder of Healing Hooves offering Equine and Animal Assisted Therapy, counselling, parent support, professional training and resources in Equine Facilitated Wellness (EFW), child development and attachment, to adults, children families and professionals in Alberta since 1999. Sue is a Certified Canadian Counsellor with a Masters Degree in Counselling. 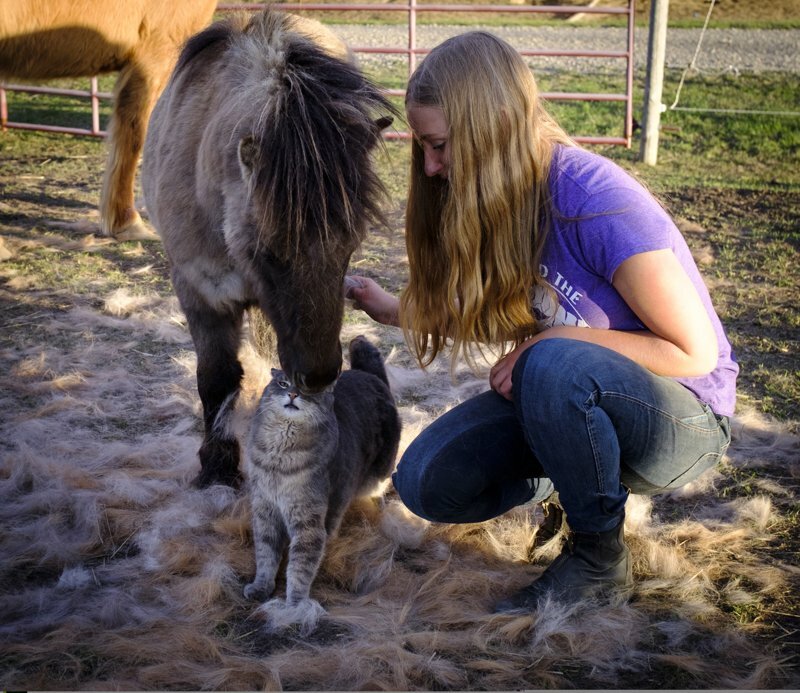 She has additional training in animal assisted therapy (AAT), Equine Therapy and EFW, Eye Movement Desensitization and Reprocessing (EMDR), Emotionally Focused Therapy (EFT), attachment and developmental psychology (with Dr. Gordon Neufeld), and in therapeutic riding. She has a lifetime experience working with horses including teaching therapeutic riding, training, starting young horses and competing. 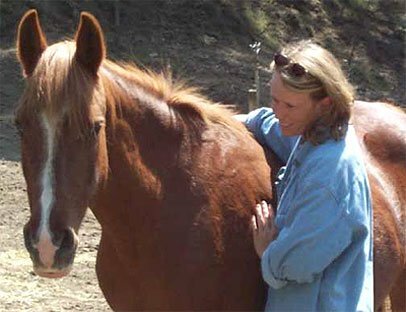 Over the past twenty years Sue has worked with a number of well established EFW programs in the US and the UK as well as founding and leading Healing Hooves. Sue is very active with North American organizations developing nationally recognized industry standards for training and practicing in this area of practice including EFW-Canada with whom she is triple certified as a mentor, trainer and practitioner. Sue has presented on EFW and other aspects of the human and animal bond, attachment and child development at numerous conferences across Canada and has been interviewed on local and national radio, television and newspapers. Sue’s research and articles are used in training initiatives worldwide. Two Episodes of the Canadian Discovery channel series “Healing with Animals” were filmed at Healing Hooves with Sue and her clients. More recently an episode of the TV show “Wild about Animals” also featured Sue and her clients. Sue is also a certified parent educator, practitioner and mentor, approved to facilitate parenting and other courses developed by internationally renowned developmental psychologist Dr Gordon Neufeld. 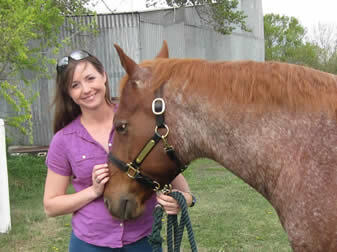 Carolyn has been helping out at Healing Hooves since 2006 and joined our team more formally as a counsellor in 2011. She is a Registered Social Worker with a Masters and Bachelor’s of Social Work. Carolyn has had a lifelong relationship with horses working with them in various capacities over the past fifteen years. 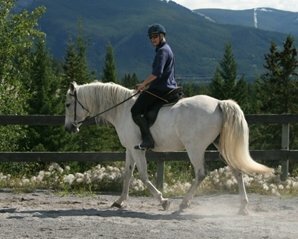 Carolyn has been focused on a career in equine facilitated wellness from the beginning of her post secondary education and has taken every opportunity to tailor her learning to animal assisted and equine facilitated work including presentations, research papers and as a specialisation for her clinical master’s. Carolyn has significant experience working with children and adolescents including those with FASD, anxiety, depression, attachment disorders, ADHD and ODD. 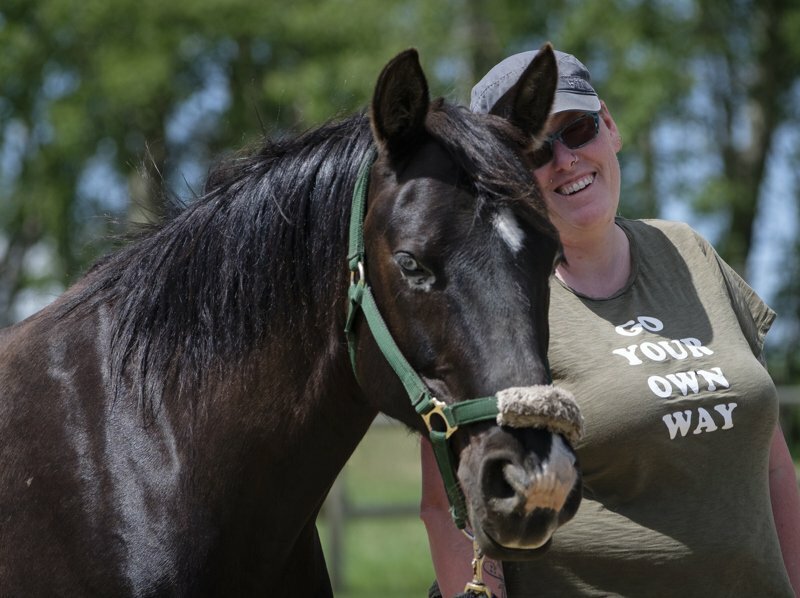 Prior to joining Healing Hooves Carolyn worked in a number of different counselling environments including at Ardrossan Dreamcatcher where she also participated in animal assisted work. We are excited to have Carolyn as a part of our team! Sue is the equine coach for Healing Hooves who supervises and guides our horses’ training and wellbeing. 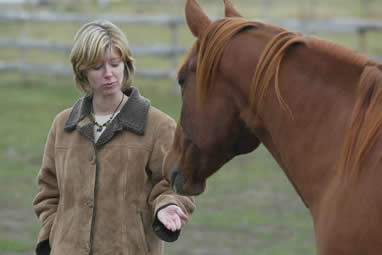 Sue also leads the horsemanship days that make up a key part of the Healing Hooves focus training. Sue is a Level III Centred Riding Instructor who studied under Sally Swift, a Connected Riding Practitioner, and an Advanced T-TEAM practitioner and instructor. 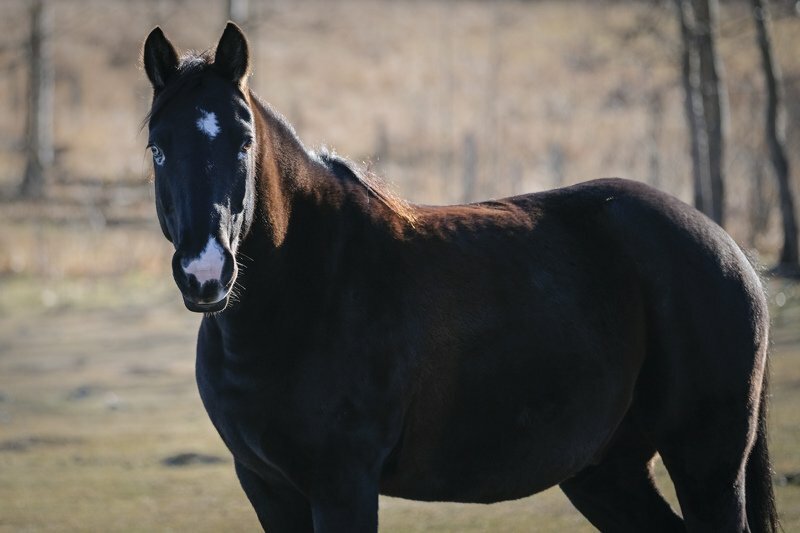 The horsemanship approaches taught by Sue form an integral part of all of our programs at Healing Hooves and fit exceptionally well with our counselling approach and philosophy. For more information see our article “Watching Paint Dry”. 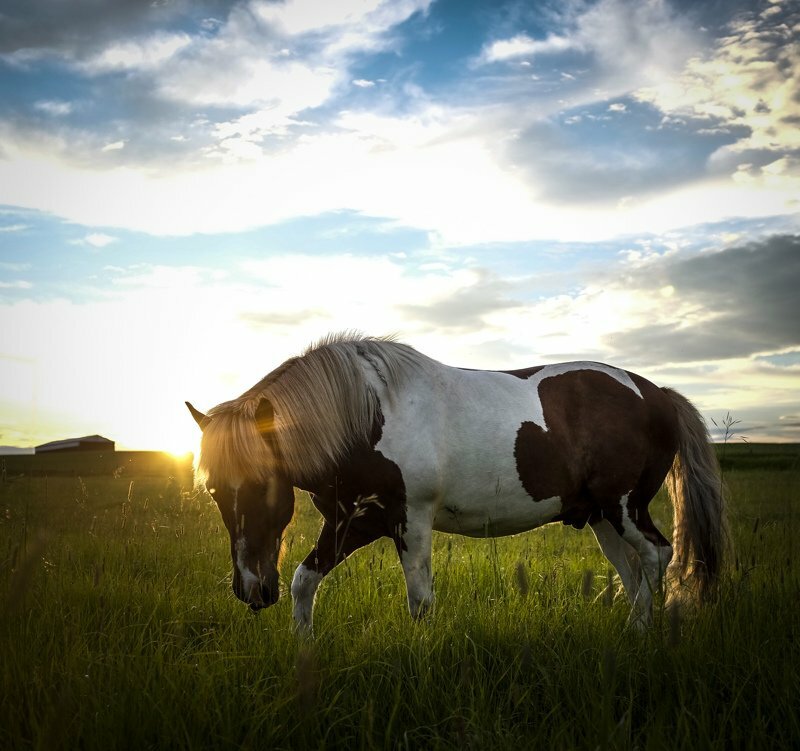 At Healing Hooves the horses and other animals we partner with are far more than ‘tools’, they are a key part of the counselling team, who bring themselves and their innate nature to the counselling relationship. It is our hypothesis that the three conditions stated by the Person Centered Counselling approach as required for therapeutic growth to arise – genuineness, unconditional positive regard and empathy – are provided by animals as a part of their innate nature, in a manner us human counsellors can only strive to achieve. Many of the animal partners at Healing Hooves have experienced abuse, loss and discouragement in their lives. They all have their own personal stories which have led them to Healing Hooves and have helped to shape them into the wonderful co-counsellors that they are. 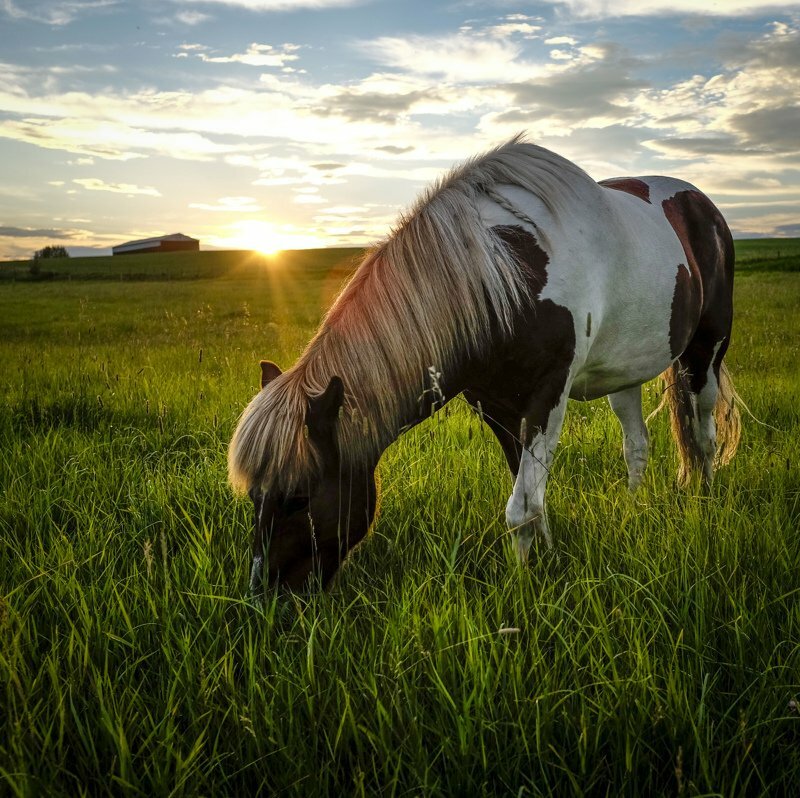 We find that our clients are able to relate to the horses they work with here and everyone usually finds that special horse (or dog or cat) who truly seems to understand and care about where you have been and what you are facing. To ensure the safety of our clients all of the animals at Healing Hooves undergo extensive training and assessment prior to being integrated into the program, but this does not make them ‘perfect’ any more than a human can be ‘perfect’; They all have their own wonderful strengths and challenges that help make them truly unique. 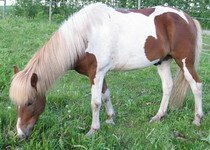 Skye is an 29 year old half Arabian gelding and the leader of the herd at Healing Hooves. He is a very gentle leader who takes his job of keeping his herd members safe and all together very seriously. He is a very sensitive horse and seems to know when someone needs a hug or extra special care. He can also be quite anxious and has lots of things he is quite scared of. He is especially scared of vets and needles, but can also be scared of things like loud noises and seeing new things for the first time. In his last home Skye was picked on by the other horses in his field. Because of his own fears and past experiences Skye seems to especially understand when someone is scared, sad or hurting and is able to help people work these fears through. He has gone from the horse who was scared and bullied to the leader of the herd, and he likes to help people find this potential in themselves too. After 20 years of working with clients Skye has now officially retired, but he still lives at Healing Hooves and regularly comes up to greet new clients and check to see what we are all up to. Skye is the star in many of our Therapeutic Stories including “Skye’s Nap” and “Dancing with Skye”. 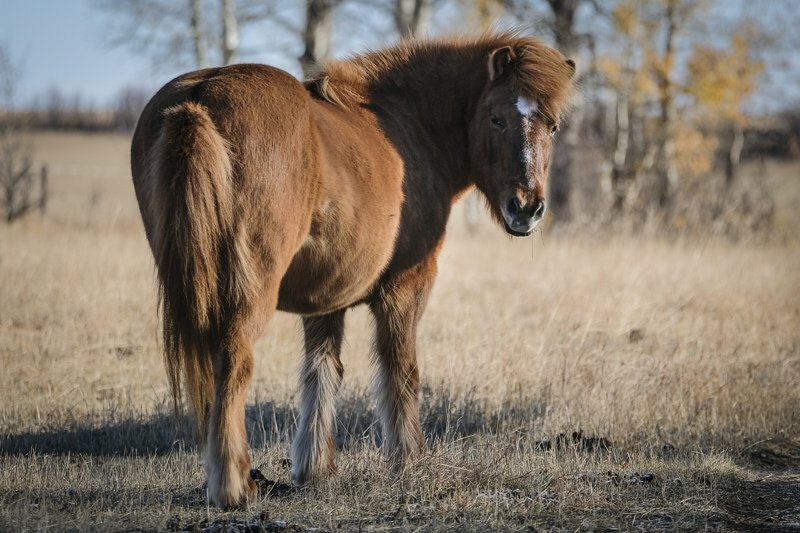 Disa is a gentle and kind Icelandic horse. 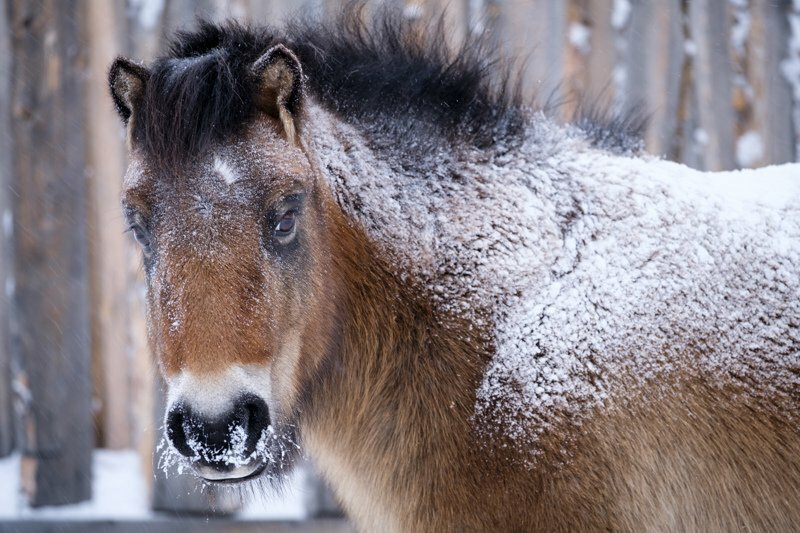 Although small, Icelandic horses like Disa are very strong. They are also very quiet, gentle and friendly and love meeting new people – especially children. Disa is especially good for younger children and for people who are nervous of horses and is good at helping people feel safe. Disa has been with us for 13 years and is now 20 years old. She is experiencing some health problems which require her to have extra care and regular medication but she is still able to meet and interact with clients. Read more about Disa in our therapeutic stories: “One more Day with Penny”, The Bestest Pony in the World, and “Molly and Cutie’s Run”. Teddy is our mischievous Shetland pony who has been with us since 2010. Teddy has a bit of a tendency for finding trouble and does not always think before he acts! He has been known to crawl under fences, open gates and chase the other (much bigger) horses around the field. We think that in his last home this may have created a few problems for him! But at Healing Hooves, while we may not agree with everything Teddy does we, and his herd members, love him very much and we believe he is starting to realise how true that is and how it will never change. You can learn more about Teddy and some of his antics in our stories: Teddy’s story, Teddy’s Journey and Holding On. Pickle is a bit anxious at times but gets more confident every year he is with us! After a previous career as a show pony Pickle was initially quite nervous and took some time to ‘be a pony’ and to feel safe and secure in his new home and with his new people. He is now very understanding when some of our clients are a little nervous and need a little time to feel safe – Pickle likes to help people on that journey! 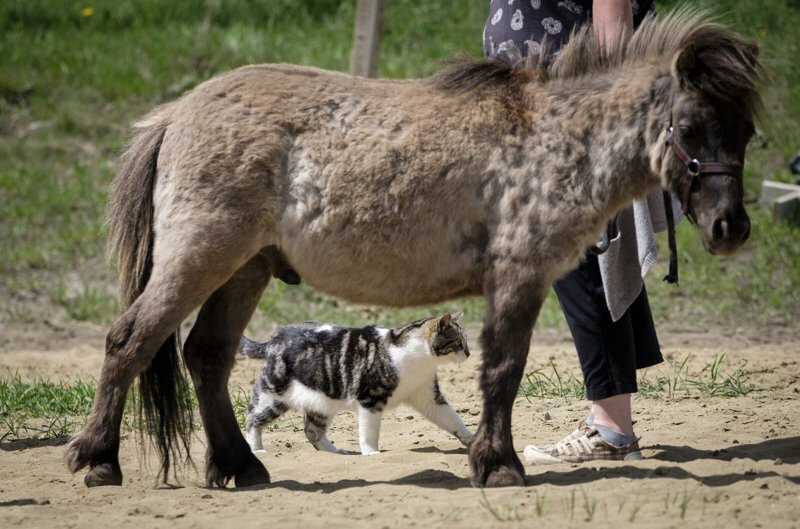 You can learn more about Pickle in our stories: The Perfect Pony and Teddy’s Journey. Quite unlike his name may suggest, Thor is a very gentle and loving pony. He is curious and at times mischievous, and loves hanging out with his buddies Pickle and Teddy. Thor has the softest coat you can imagine and loves being brushed. He is quite unique in appearance with one half blue eye and white hair around both his eyes. You can learn more about Thor in our therapeutic story: The Heavy Load. Oliver is a miniature horse. Oliver joined us on Easter Sunday, 2017 as a four year old rescue from an auction and quickly claimed a very special place in everyone’s heart. 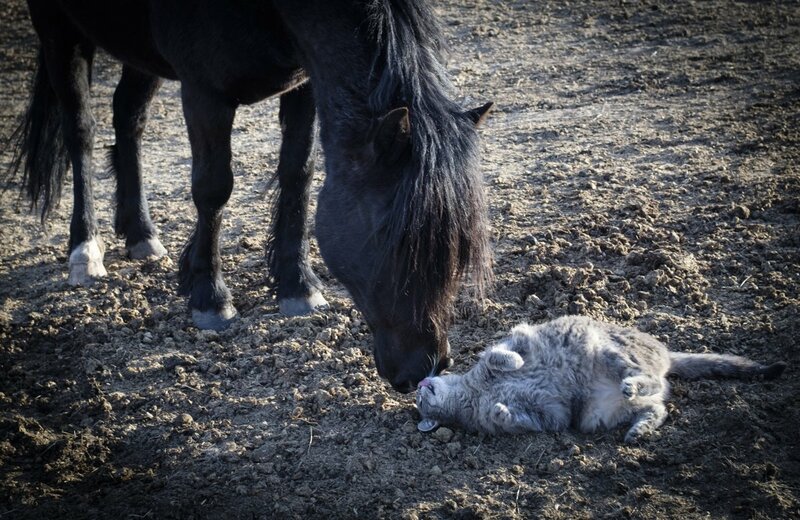 He is incredibly gentle and loving with everyone he meets – people, other horses and even the cats! He is also still quite young and definitely has a playful side to him and shows lots of curiosity. Read more about Oliver in our therapeutic stories including Teddy’s Story. 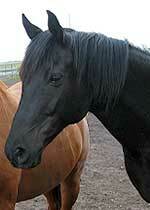 Dubh (pronounced “Doo”) is a 30 year old conemarra/ thoroughbred cross. He was previously a very successful three day eventing horse competing at the intermediate level in the US. He was pony of the year in the US in his younger day. Dubh was retired from jumping for behavioural problems (we think he ran too fast!) so he understands how it feels for many of our clients who may have been told they have a ‘bad attitude’. Dubh is a lot calmer now and has settled in well in the herd – he is starting to relax and to enjoy just being a horse rather than an athlete, but he still loves to run! Dubh has very firm opinions about things and is not usually scared to express these – in this way he is very good a teaching people to communicate clearly and to tell each other how they feel about things. Dubh is also great at teaching people how they impact others and for helping people learn how to be assertive. Dubh is now in semi retirement and only occasionally works with clients. He likes to hang out with Skye and ‘supervise’ things from a distance. Dubh has been with us for almost 18 years! 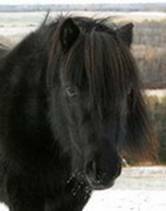 Read more about Dubh in our therapeutic stories including “The Bestest Pony in the World” and “One More Day with Penny”. 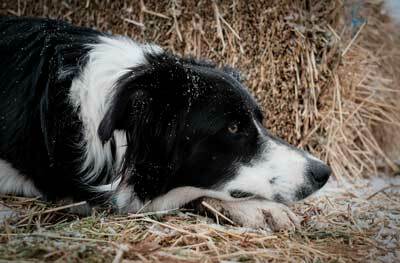 Maggie is a boisterous border collie who joined us in May 2014. She loves meeting new people rarely stays still for long. Maggie has very strong instincts to herd and chase anything that moves, including the horses. Because of this we have spent a lot of time training Maggie and teaching her how to be safe around the horses – for their safety and comfort and hers. We have learned that it is very hard for Maggie to simply not herd, even when she knows she is not supposed to. 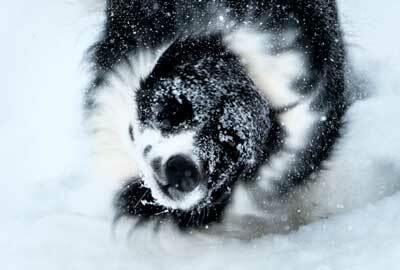 So it is our job to help her find other ways to release and express all of that herding energy. Maggie has an egg shaped ball that helps keep her out of all sorts of trouble – when she feels like chasing horses we just say “Maggie, go get your ball” and she chases it all over the yard. Maggie has lots to teach all of us about how strong instincts and feelings can be and how it is important to find safe and effective ways to let these feelings out. 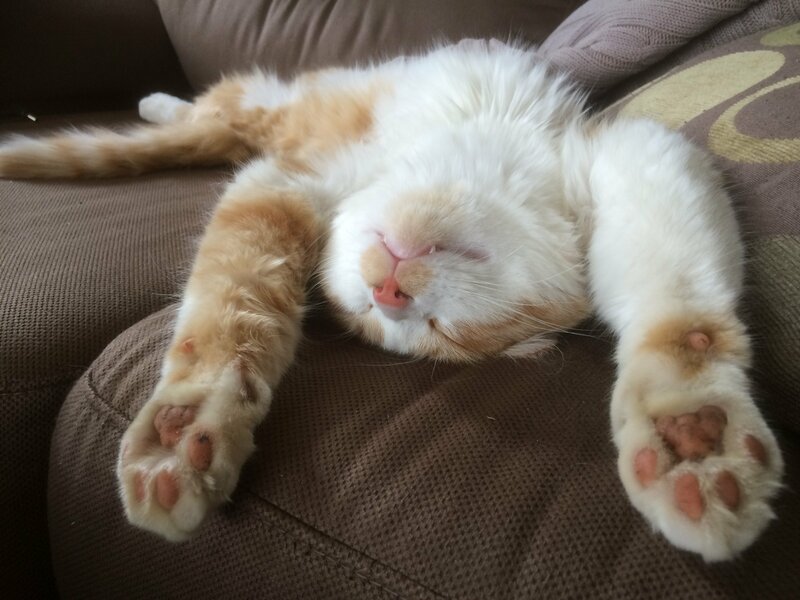 Frodo is an expert at rest and relaxation! Frodo is a bit of a comedian. 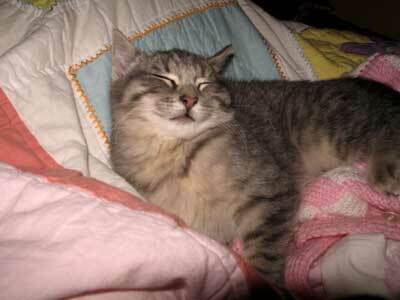 He likes to play and is very sociable but his favourite thing to do is sleep. And he always seems to find the most unusual sleeping positions. Frodo is also a bit of a mystery as he was found, by some friends of ours, in a snowbank on a cold January day a couple of years ago. He was very underweight and not very healthy. Our friends could not keep him so Frodo came to live with us where he is now healthy, happy, and usually asleep upside down on the couch. Max has been with us since 2008 and he just loves people! Often the first to greet clients as they get out of their vehicles we have to be careful some days that he does not climb in and go home with them! 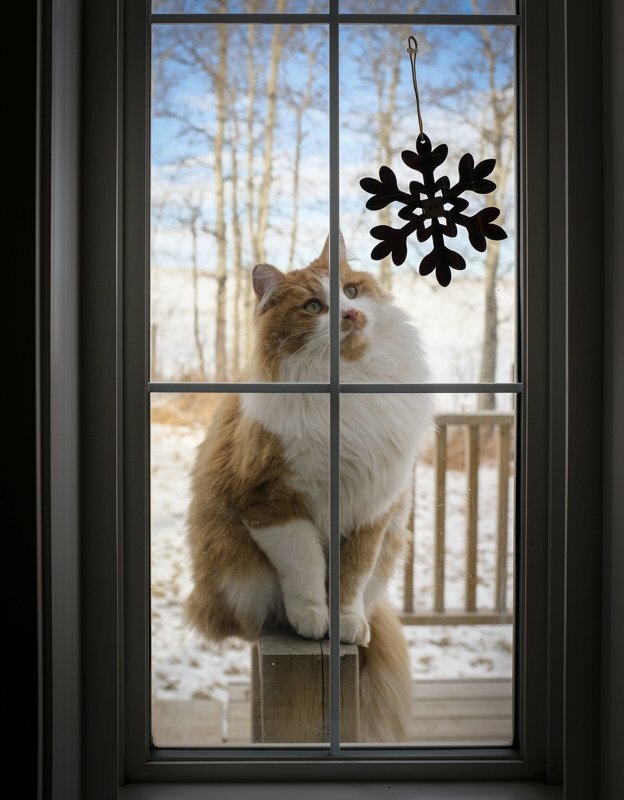 Max follows us out to see the horses, loves snuggles and we think he hopes for cold snowy days so people will choose to hang out with him in the heated office rather than spending all of their time with the horses! Max will make sure you notice and talk to him by standing on your feet. He loves training workshops and groups as there are extra people to snuggle with, we think he is quite sure people have come just to see him! 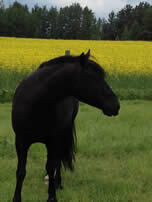 Dyggur is an icelandic gelding who joined the Healing Hooves team when he was five. Dyggur is very sensitive and can at times find his world and the things that happen around him to be rather overwhelming! At first Dyggur would often act as if he didn’t care about many things in life but as he started to feel safe we, and he, discovered that he cares very much, just can sometimes find it hard to know how best to express it all. Dyggur has much to teach us all about the courage (and fear!) involved in living an emotionally honest life. At the same time he is learning how to express all that he feels in ways which work for him and everyone around him. In 2016 we found a new home for Dyggur. As much as we – and many of our clients – loved Dyggur we finally decided her would do better in a home where he got to spend his time with just one person going out on trail rides. We miss Dyggur a lot but love hearing updates from his new ‘Mom’ on how well he is doing. Cutie was an older Shetland pony who joined Healing Hooves in 2008 and who we sadly lost in 2012. Cutie could be quite timid at first and needed us to be very gentle with him – he was only 37 and a half inches tall so almost everyone he met was bigger than him! Cutie was great at teaching us that it is OK and normal to sometimes feel scared, but at the same time it is sometimes worthwhile finding the courage to overcome that fear to reach out to people (and to horses!) As Cutie spent more time at Healing Hooves he gradually discovered and trusted that the world could be a safe and good place to be a part of. 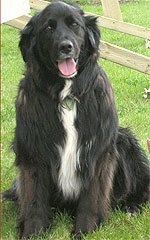 Jack came from the humane society and was with us until we sadly lost him in 2014 at age 14. He used to live in the city and didn’t do too well there as he didn’t like being kept in a small city yard and used to escape, chase bikes and get himself into lots of trouble. He was much happier at Healing Hooves where he had lots of space, got to run around and meet lots of new people. He loved hugs and attention and appointed himself the official welcoming committee for whenever anyone arrived. He was terrified of thunder though and always hid under the desk in the basement. We always knew when a storm was coming by Jack trying to get into the house. 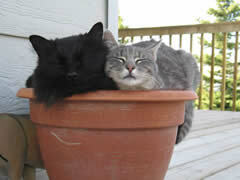 You can read more about Jack in the story “Jack and Abby” one of our therapeutic stories for adolescents and adults. He also stars in a number of our Therapeutic Stories for children including “Amanda’s Animals” and The Magic Horse Hair”.